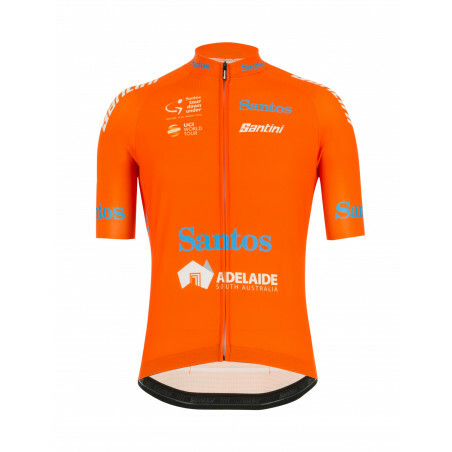 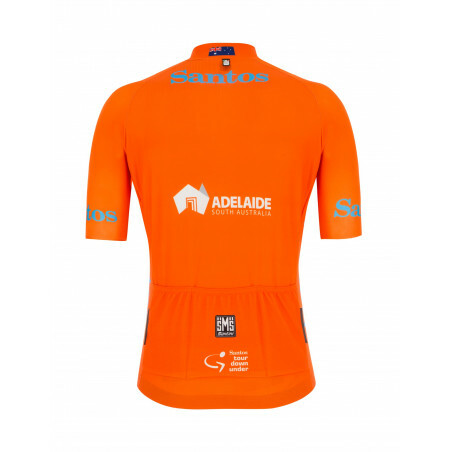 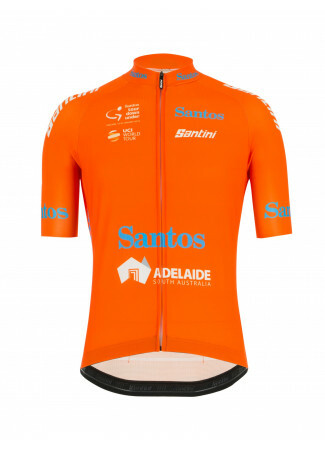 The iconic Ochre jersey from the TDU, symbol of the first rider in the general classification. 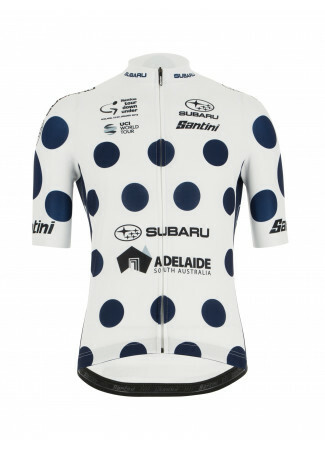 Thanks to the great athletes who wore it in these last years, it has now become a well know symbol in the cycling world. Created starting from the design and fabrics of the famous La Vuelta red jersey, it features a french collar, a long invisible zipper, triple back pocket and raw cut BODYFIT sleeves. Collar, front, sides and pockets are in Rudy fabric, lightweight and breathable. 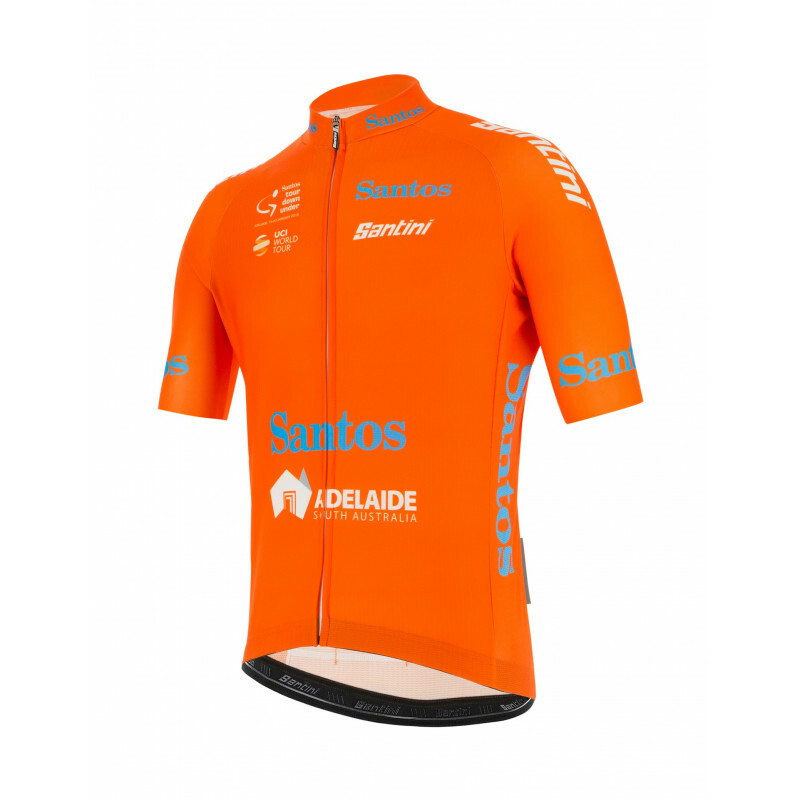 The perfect jersey for your summer rides.